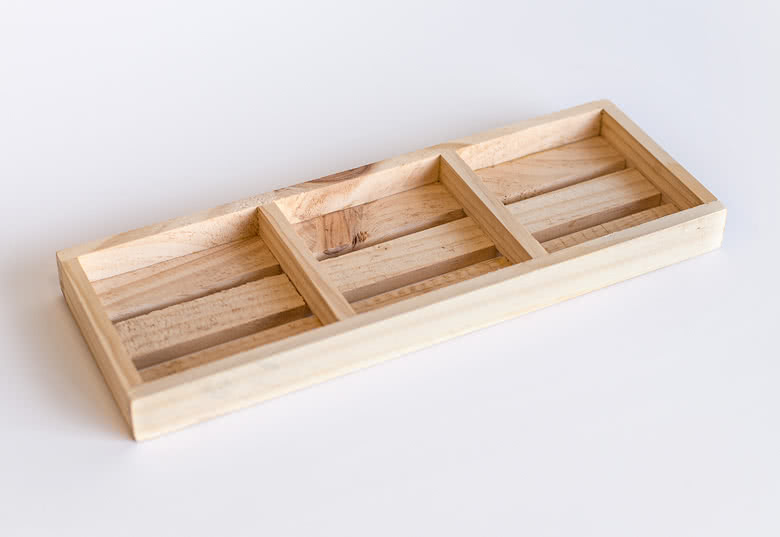 The Wooden Tray is a great addition to your Flower Pot, Bathroom Set or your Engraved Carafe . Add a candle to your set of Whiskey Glass, put them on this Wooden tray and your house immediately gets so much more cosy. 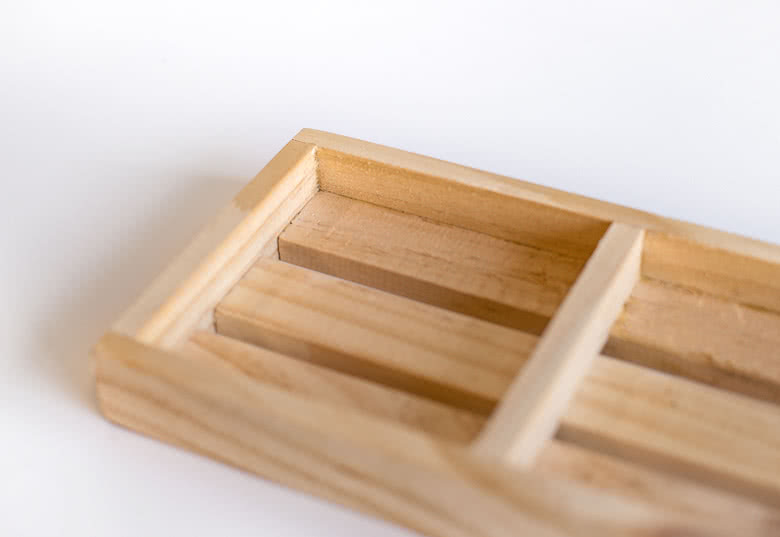 For a beautiful finish, add a layer of varnish to the Wooden tray. 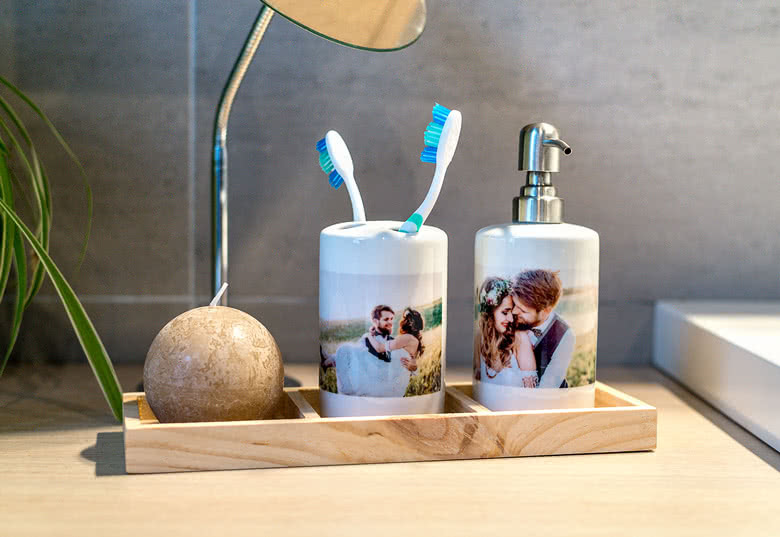 Order a Wooden tray for your Flower pot set or your Bathroom set for adding the final touch. 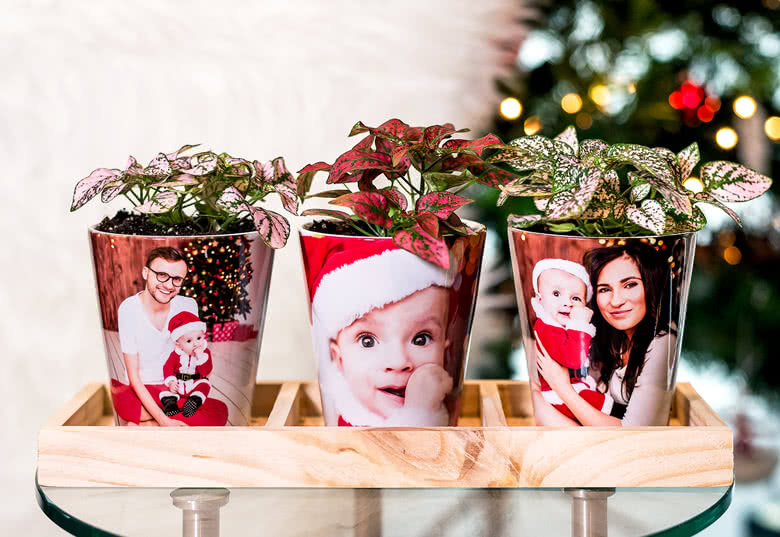 Decorate your home with personalised items for a unique look and feel.